A local, friendly, family run traditional pub situated in the wonderful surroundings of Wereham, overlooking the beautiful village pond. A welcoming atmosphere every time you visit. 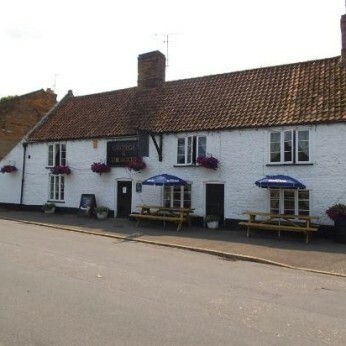 Located near Downham Market, Norfolk, The George & Dragon offers a wide selection of drinks to suit all, as well as serving food from our bar menu and teas & coffees. For all enquiries and to check room availability & prices, please call: 01366 500 465 or even better come and visit us, for a warm welcome and a cold drink!